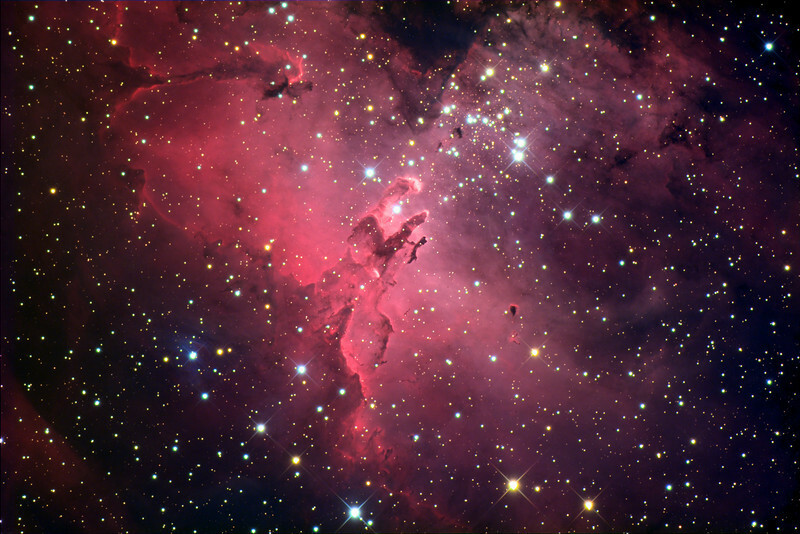 Messier 16, Eagle Nebula. Mt. Lemmon 24 inch R-C, LRGB, original frames by Adam Block, processing by JDS. Dedicated to the memory of Marilyn Kane.